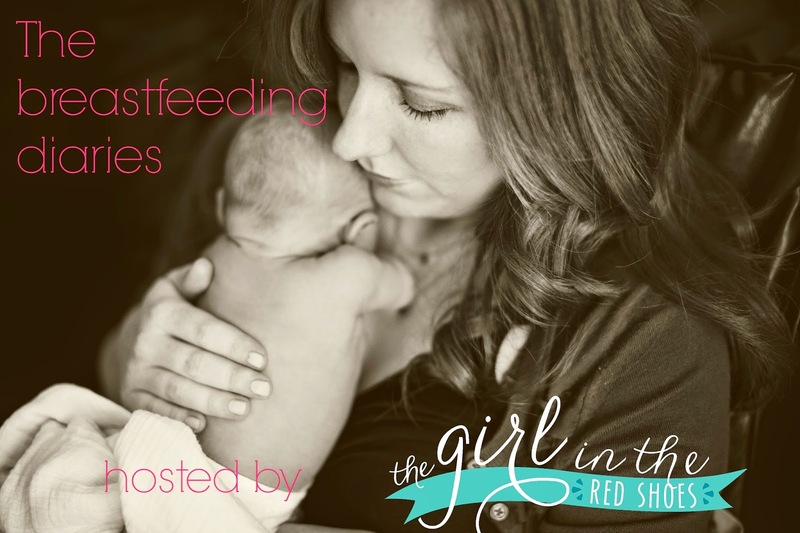 This may be in the TMI category for some of y'all… but I know that it has been so helpful to me to hear other women's experiences with things like breastfeeding. So when the opportunity came up to write a guest post about our experience over at The Girl in the Red Shoes, I said, "Why Not!" Thank you! I have found it so helpful and encouraging to read other's journeys… so hopefully this encourages others!! !